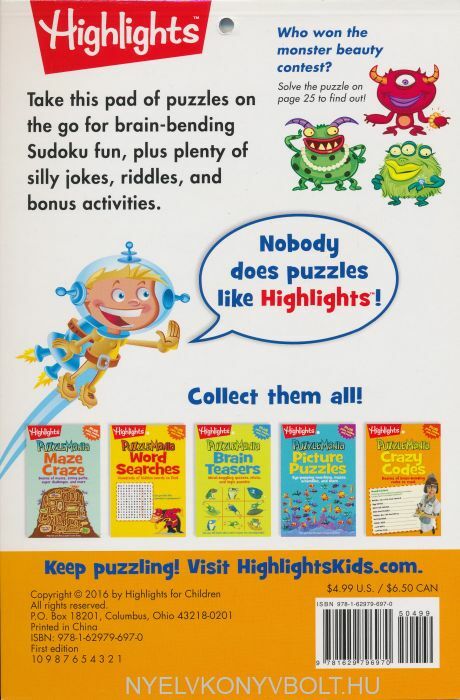 Kids love Sudoku puzzles, and Highlights™ has added a new spin on this popular favorite by incorporating riddles into the puzzles. From the editors of Highlights' ever-popular Puzzlemania® and Puzzle Buzz® series, this curated collection of puzzles is sure to keep your budding puzzler busy scribbling answers and filling in number grids. 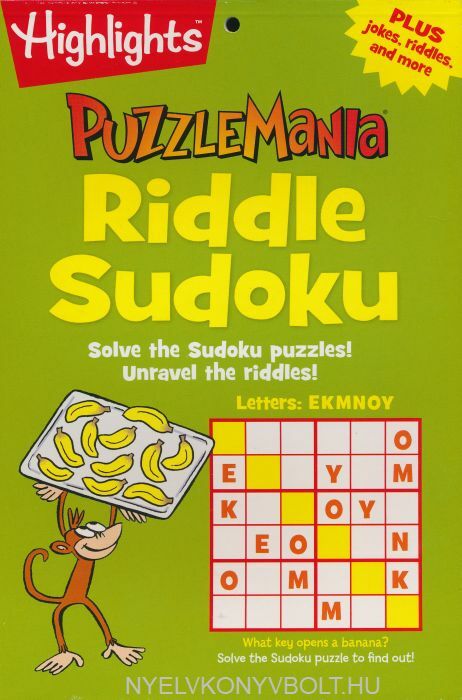 The puzzles are on one side of the page, with bonus content on the other side, making the Puzzle Pad an engaging back-to-back experience.